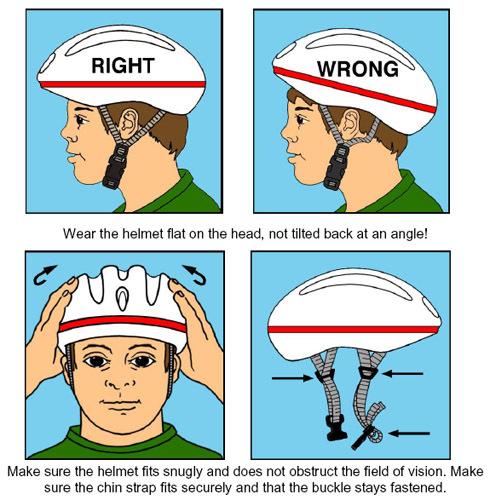 Description: You will learn the importance that wearing a safety helmet and how essential it is to wear when riding a bicycle, roller skating and/or skateboarding. You shall also see the realistic dangers and traumas that could take place should an accident occur. By the end of this lesson, you will learn that a helmet is not just an accessory, but a valuable asset to be worn every bike ride, every time!